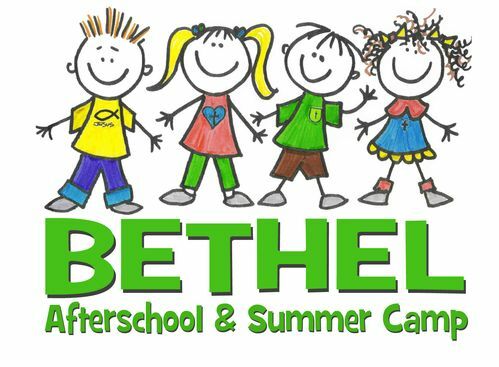 Bethel Afterschool & Summer Camp exists to provide a safe and Gospel centered atmosphere for Kindergarten - 5th grade students both during the school year and summer. Each child is assigned to a group where they will experience a structured rotation each day consisting of recreation time in the gym or the playground, homework help and study time, snack, crafts, game time and more. During the school year, we provide transportation from all Salem Elementary schools, as well as Fort Lewis & Glenvar Elementary in Roanoke County. It is the responsibility of each parent or guardian to communicate with school administration so that they know your child will be loading on to our bus, or van, each afternoon when school lets out. If you would like more information on Afterschool or Summer Camp, fill out the form below.